In an ever-changing and increasingly complicated and crowded digital space, it is interesting to learn about the new companies popping up to fill the needs of businesses and consumers. 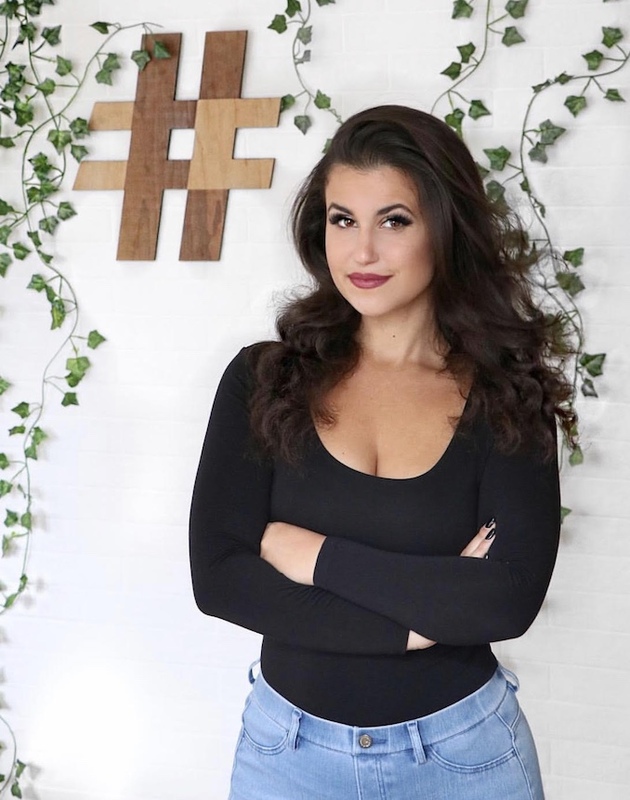 Rachel David went from broadcaster to YouTuber to starting up Hashtag Communications, a company that brings in influencers to promote brands to mass audiences. For our latest homegrown business, she chatted with us about how she started and how the business works. My business is called Hashtag Communications and we help get business’s attention. I would describe it as a modern day P.R. firm with its main focus on influencer marketing, social media and digital public relations. I kinda fell into it. I was a broadcaster making content for 10 years and then a full time Youtuber before I started this agency. I saw there was a hole in the market for business’s trying to get attention (especially in this new digital era) and I had all the right resources to bring them those eyeballs. It seems no one knows how to create a popular Instagram account or how to get their products seen in this over saturated world so we figure out the best new practical ways. If you think about it, advertising was the same for about 50 years until the internet came around and disrupted it. We are at the crux of change when it comes to consumer behaviour and it’s up to Hashtag to help drive attention and sales. Our clients range from the big corporate companies like Google, Bestbuy, Sony, RBC etc to a range of startups. Companies call us and tell us what budget they are working with and say “create a plan for us” and based on what their objectives and what their brand is we will execute accordingly. We make money on building out a strategy and project managing everything from point A to Z. How many direct relationships do you have with influencers and on average how big are they? Best part is feeling like Mrs. Claus everyday and giving my content creator friends money to make sponsored content which will in turn help fund their future dreams and content and provide a sense of stability to them in a very unstable world. Worst part is legal, because the industry changed so quickly new legal terms are popping up every day making it hard to stay on top of all the change. I really like what my friends Tyler and Braden Handley are doing with Inkbox. The company sells temporary tattoos that stay on for a couple weeks and look real! I’m very proud of how quickly they expanded the company due to having such a great product and team. I also am very proud of Brandi Leifso founder of Evio Beauty. She started this make up brand in a women’s shelter a few years ago and has since built it into a multi million dollar company. Her motto is “break the stigma” and she continuously does this every day. For more information on Hashtag Communications, please visit their website.